At the 7th of September 2011, Kalmar County Museum decided to withdraw. This was not an easy decision. Doubts about the feasibility of running the project were already present in January 2011. The issues of the museum are not so much with the project as much as it has to do with developments in Kalmar itself. Kalmar County Museum is re-organizing. 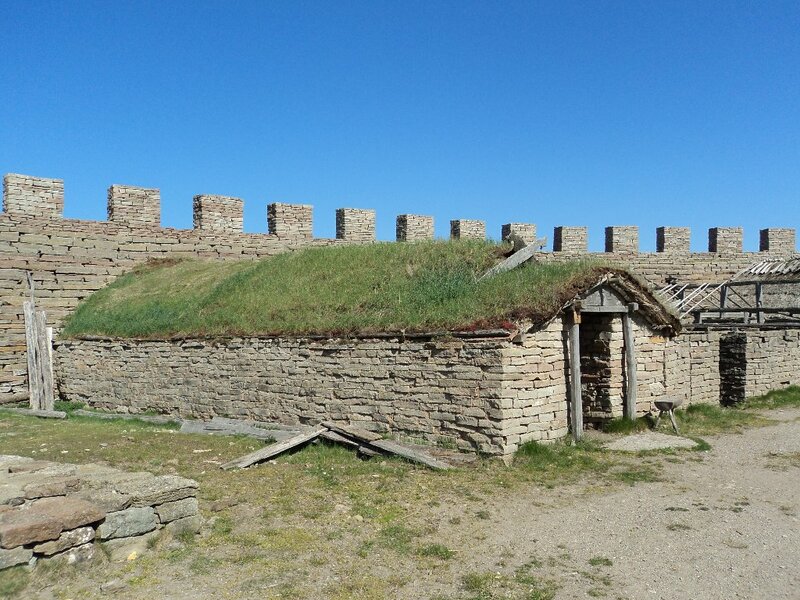 Both Kalmar County Museum and Eketorp Fort need to improve their facilities and all resources will be directed towards this. This is essential for the museum. This means there is not enough money or time for Kalmar County Museum to run the project in a proper way. This means that in October 2011, OpenArch exists of nine partners only - the management is searching for new partners to fill the gaps both Biskupin and Kalmar left us with.